I am interested in a government-approved LTC insurance policy that can help protect my assets even if the policy runs out of benefits. I would like long term care coverage that has premiums that are guaranteed to never go up. I am interested in a comparison of several of the top LTCi policies. 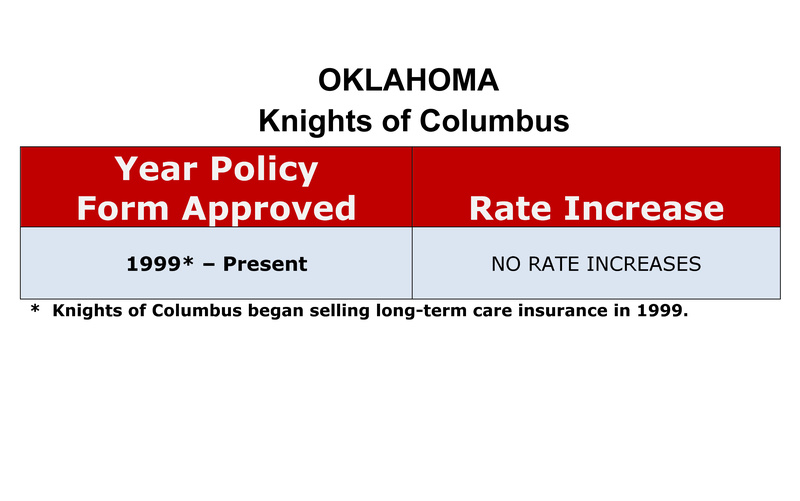 I am interested in a long term care insurance policy that has strict government regulations regarding rate increases. If applicable, what is your spouse's age? Do you currently own LTC insurance? How best can we serve you? To what email address would you like us to send you this information? If we need to clarify anything what is your preferred phone number?